Hi, I’m Charlotte, a former party girl and now mother to two toddlers! Until recently I was a full-time Primary school teacher striving to be the best teacher, mother and wife 24/7…but that wasn’t happening, something was going to give. 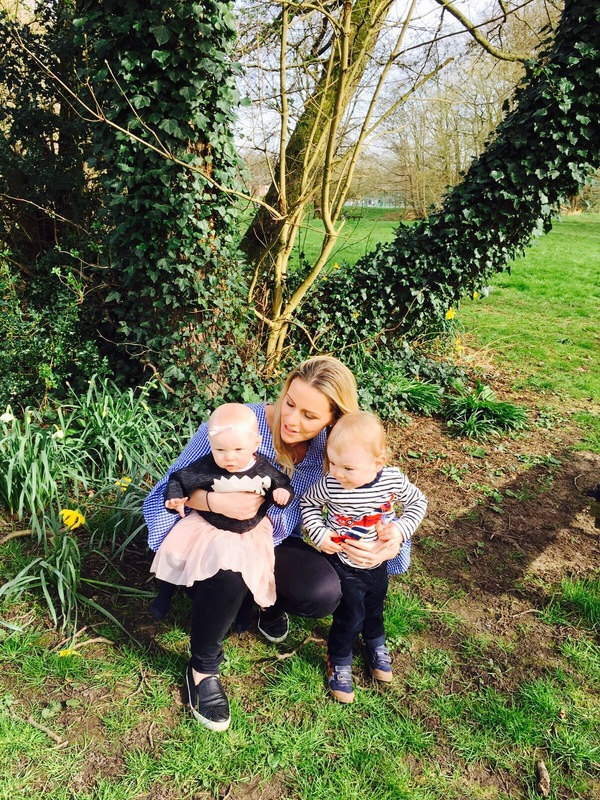 I made the decision to leave teaching and become a full time, stay at home Mum…but something niggled me when I left. This niggle was the fact that so many children are starting school unprepared for the challenges ahead of them and I felt like I couldn’t help them now. So I set up The Mummy Formula. 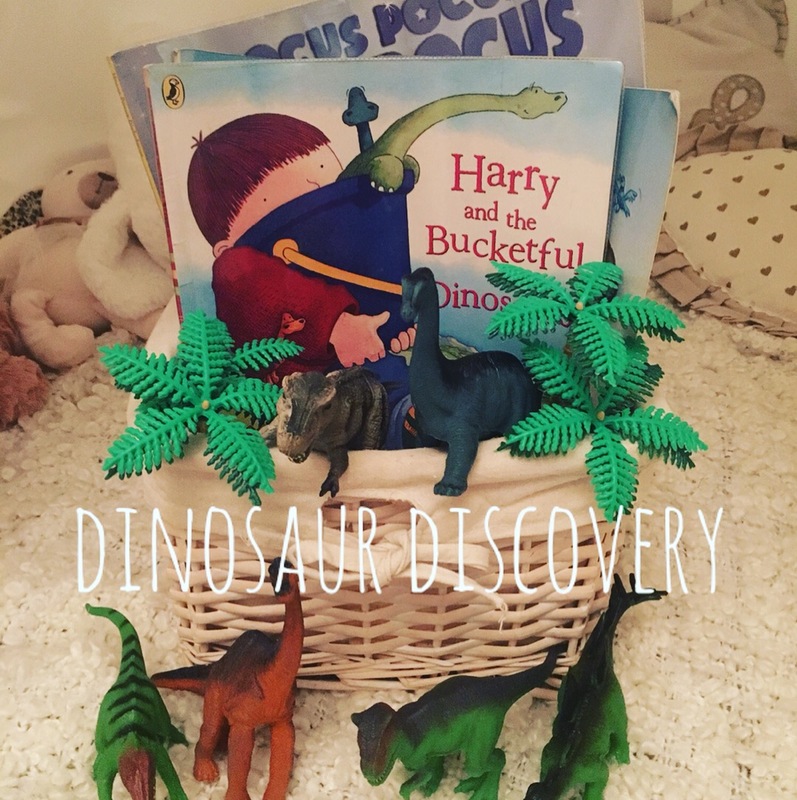 Through the power of Instagram and using my background in education, I want to provide inspiration for mums and dads, on every sort of budget (usually free! ), with fun and exciting activities that enable their children to develop and grow every day. I want our children to achieve in life and giving them the best start is paramount. The formula consists of Learning with Mummy, Cooking with Mummy, Making with Mummy and Days Out with Mummy… obviously these activities are suitable for dads too, I’m not being sexist!! The final, crucial part of the formula is getting time for yourself, whether it be a night out, a shopping trip or going out and getting some fresh air. I hope that my material inspires parents to get creative with their children and that lasting memories are made through the fun activities. Pregnancy – It’s ok to feel like a ratty dragon chicken.